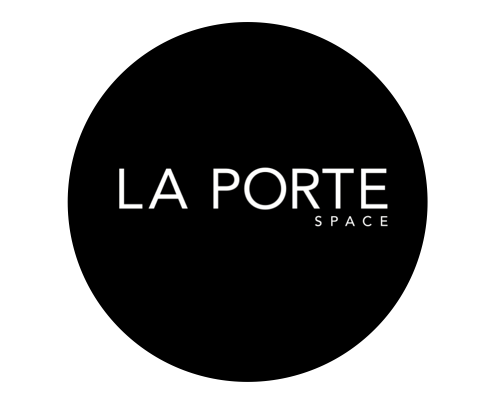 La Porte Space launched a creative initiative in 2017 with the launch of La Porte Supper Club. The purpose of each of our unique Supper Club events is to bring a select group of the best creative innovators and corporate minds together to converse, exchange and create opportunities for future collaborations. With a key focus on the five senses, we collaborate with leading chefs/restarantures, musicians, florists and brands to bring the events to life. The first La Porte Supper Club was a stunning collaboration between La Porte Space and Mr & Mrs Smith hotels, with catering by award winning chef Ben Devlin of Halcyon House and cocktails designed by Grey Goose Vodka.